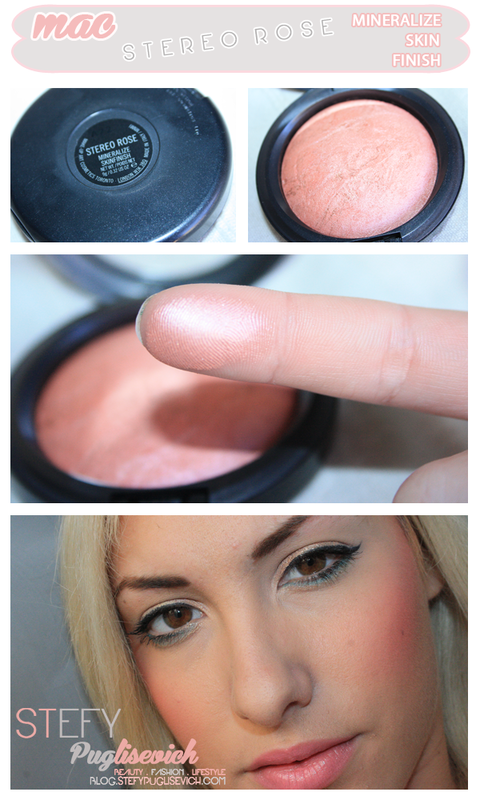 [REVIEW] MAC MSF STEREO ROSE L.E. The hype this little product got in the past year or so had me wondering if I was ever going to get my hands on this Reddish blush/bronzer. Funny enough as you all know I managed to pick this up. I wanted to test it out properly and see what I can achieve with the MSF. I have used it as a Bronzer for a quickly Blush/Bronzer and have used it just as a Blush over my regular Bronzer. It has gold reflexes added to it's soft red/coral colour. I would recommend this to anyone who loves some warmth to the skin.